We’re just a few short months until Lucasfilm releases its next Star Wars film, Rogue One! 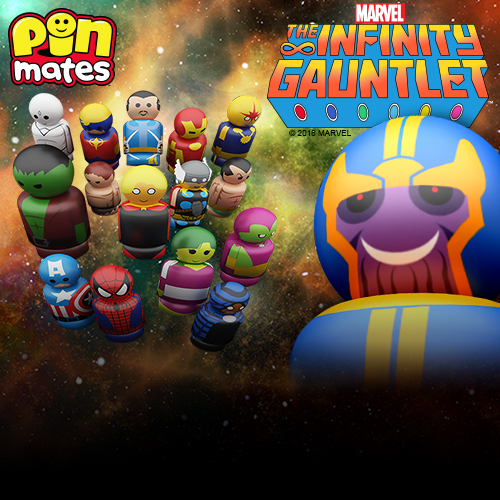 In a time of conflict, a group of unlikely heroes band together on a mission to steal the plans to the Death Star, the Empire’s ultimate weapon of destruction. 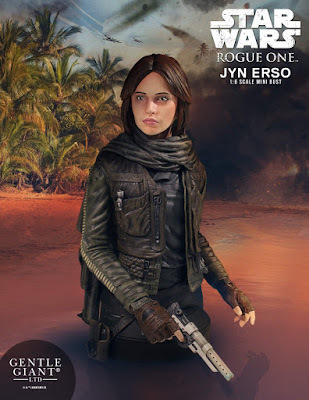 Gentle Giant’s first officially licensed Star Wars: Rogue One release is this killer Jyn Erson Mini Bust! 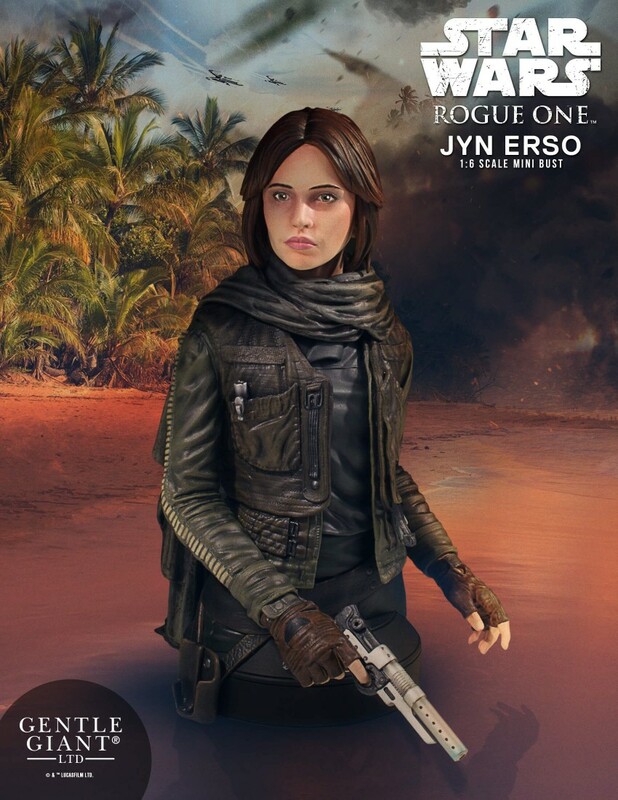 Putting behind a checkered past by lending her skills to a greater cause, Jyn Erso is impetuous, defiant, and eager to bring the battle to the Empire. Used to operating alone, she finds higher purpose by taking on a desperate mission for the Rebel Alliance. The Star Wars: Rogue One Jyn Erso Mini Bust by Gentle Giant stands 6.5” tall and was sculpted from “on set” reference and Lucasfilm archive materials, color matched using fabric swatches and then hand painted to pick up every bit of weathering on her fatigues. This Rogue One limited edition 1:6 scale collectible is hand numbered and comes packed with a matching Gentle Giant certificate of authenticity. Collectors can pre-order this exciting new release now at Entertainment Earth for $119.99 here.